The Hankook DynaPro HP tire is a high-performance tire for a luxury and power SUV, and has an H-grade speed rating. The aggressive tread design by this tire is ideal for sport driving, even on winding, mountain roads. Improved safety, along with a quiet, comfortable and stable ride, are provided in luxury or power SUVs equipped with the Hankook DynaPro HP tire. 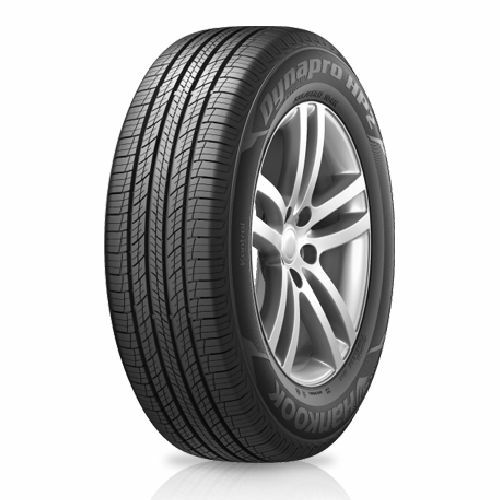 Engineered for excellent dry and wet performance, the Hankook Dynapro HP is for all seasons, on and off the road. Offering a maximum grip in dry and wet surface conditions, it provides sure-footed traction because of its exclusive tread design and its up-to-date silica compound technology.